Finally!. Moto x hit the indian shores after its announcement almost 7 months ago .So obviously, we consumers are left in a dillema.Yes, you guessed it right - THE NEXUS 5!!. So which one is better(or which one is better at what ?) ?.This blog will not tell you which one you should buy but will defenitely help you in making the right choise . 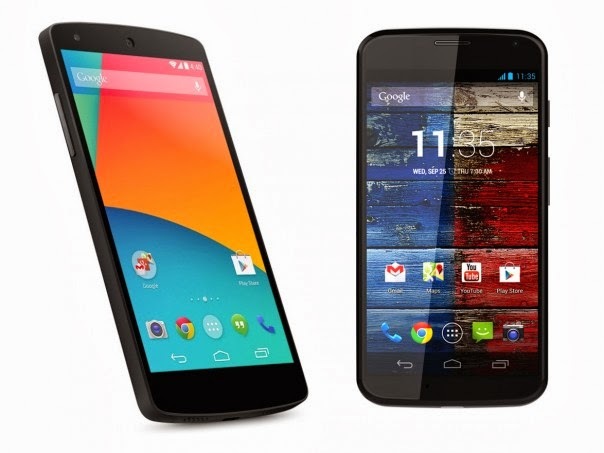 If you are interested in looking into the specs of these phones indepth go to moto x and nexus 5. Nexus 5 being dearer by almost 5k INR has its own USP. Then where does moto x stand? Lets dig in ! DESIGN: Motorola says that they designed the phone's shape first and the rest of the phone was designed around it. And it is quite true. 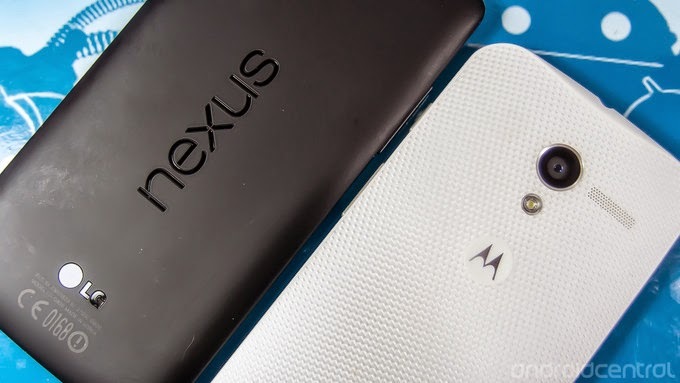 Surprisingly both the Nexus and X weigh at around 130g ,but the Nexus has a slightly larger screen. The decision of buying a phone based on the design criterion is purely a personal choise but the 'Moto maker ' takes the 'personal choise ' to a whole new level . 1080 x 1920 pixels which gives a pixel density of about 445ppi which is an excellent display. The Moto X has a AMOLED 4.7 inches with a resolution of 720 x 1280 which gives a lesser pixel density of 312ppi. 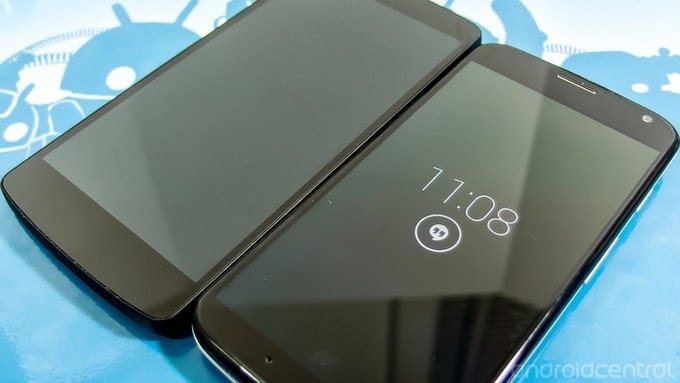 While you won't notice the Moto X's lower pixel density unless you press your eyeballs up against its screen, the larger size, whiter whites and superior brightness of the Nexus 5 give it the upper hand.What the moto has that is truly unique is the way motorolo have used the AMOLED display. Being able to turn on a single pixel, and save battery based on color is pretty damn cool.This means that you notifications on the screen when the phone is not awake are displayed by turning on individual pixels which is not only cool but also helps in decreasing the battery usage. SMILE PLEASE :-) :If you are buying a phone for an awesome camera ,then you are making wrong choise by selecting either of these phones . Neither the Nexus 5 or Moto X takes photos that will blow you away. The Moto X has superior specs, though – with a 1/2.6-inch sensor that's larger than the 1/3.2 sensor of the Nexus 5. It also has a higher megapixel count. It has ten , the Nexus 5 eight. Of course, that extra resolution doesn't really shine out much in the resulting photos.
. The megapixel count isnt everything. The Moto X's extra megapixels don't offer much improvement when comparing shots taken with the Nexus 5's 8MP offering. If anything, the Nexus 5 produces more details even in well-lit condition. 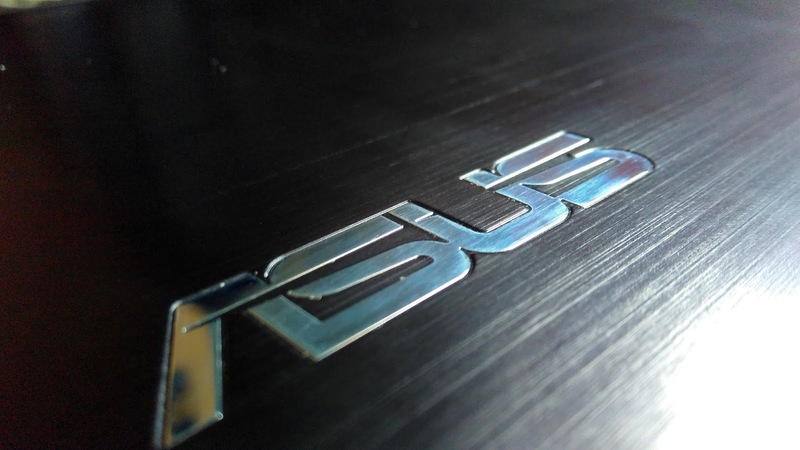 Google has fixed most of the problems on the Nexus's camera with an update,but still!!. Motorola also updated its camera software recently to allow you to drag its focus indicator to select your focus and metering point.The major advantage that the Nexus has is OIS and more detailed shots. SOFTWARE :If you're not a fan of Android skins such as Samsung's TouchWiz and HTC's Sense, you'll like Motorola's fairly clean build of vanilla Android . Everything from the lock screen and app menu to the notification drawer looks and feels Nexus-like.While the nexus offers the google experience launcher. The more flashy software addition from Motorola is Touchless Control. 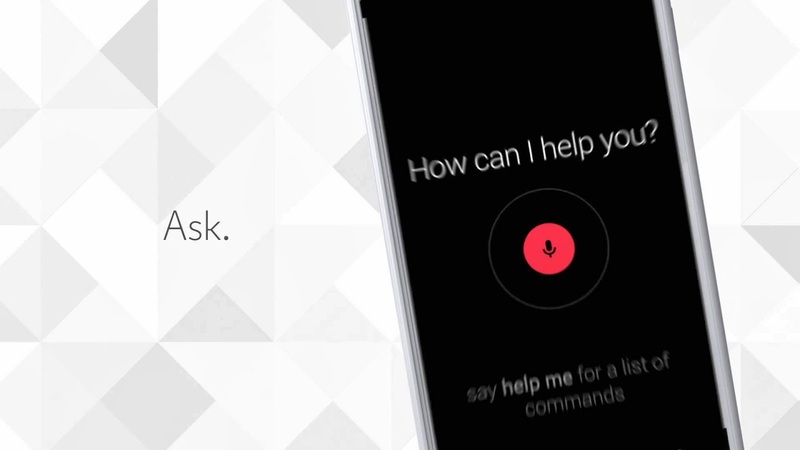 Excellent while driving, your Moto X listens for the key phrase even when the screen is off. By default (you can change it if you're crafty) saying "OK Google Now" lets you have access to all of Google Now's voice actions, as well as extras from Motorola while Moto Assist has you in driving mode. With the Nexus 5 you have to have the phone on and be on the home screen to activate voice actions.Yes, some Samsung phones can do something similar, but it rarely works, lags your system, and drains your battery.There are some trade-offs to this purer Android experience. For instance, you can't launch any app you want from the lockscreen, as you can with the Galaxy S4 and the HTC One. The way how Samsung integrates quick settings and notifications on one screen, complete with a brightness slider is a great and I personally like this addition . On the Moto X, settings and alerts are separate. The reason it works well here is the processor arrangement on the Moto X. Using coprocessors clocked very low that use very little battery, the phone can listen while the main processor is asleep. If it hears the predetermined phrase, it wakes up ready to go. The Snapdragon 800 also has a low-speed low-power coprocessor, but Google chose to use if for health and fitness purposes like communication with a heart monitor or pedometer. Some may argue that the always listening feature on the moto x is a privacy concern, I would say that its super cool and its defenitely the way forward. BATTERY :Both the phones have a non removable battery ,the Moto x with a 2200mAh battery and the Nexus with a 2300mAh .The 720p AMOLED display helps in performance as well as drawing less juice from the battery,therby ...a better battery backup (a full day!atlest thats what Motorola claims).The nexus 5 isnt a performere in this aspect. PRICE:Always the first and last factor that we look into . Priced at 23999INR ,the Moto x is defenitely a compelling buy for its software features while offering a almost stock android experience with a decent performance. 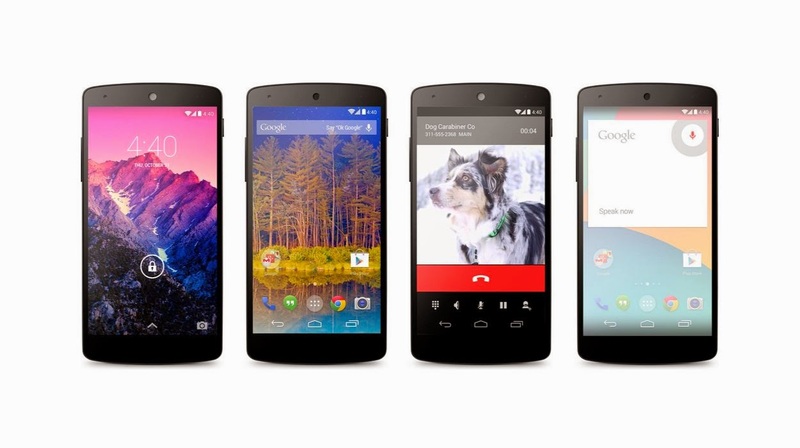 However, we can't ignore that the Nexus 5 is a much more powerful phone that is cheaper. It'll also get Android updates more quickly than the Motorola phone.Now the choise between the two is upto you. 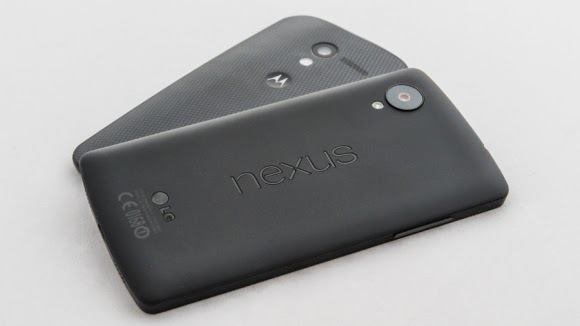 However, we can't ignore that the Nexus 5 is a much more powerful phone that is cheaper. It'll also get Android updates more quickly than the Motorola phone. Phone chips developed from the Snapdragon S4 Pro to the Snapdragon 600 to the Snapdragon 800 – making the Nexus 5 two ‘mini generations’ ahead of the Moto X.